Barcelona Trail Races provides to all runners a real-time on-line position tracking service. 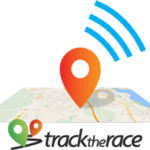 The service is provided by tracktherace.com. The runner´s position during the race will be visible in real time in the web on a map with the race´s route. Relatives, friends and fans will be able to follow the runners from home or from a smartphone. The routes/pace of the runners can be compared each other. 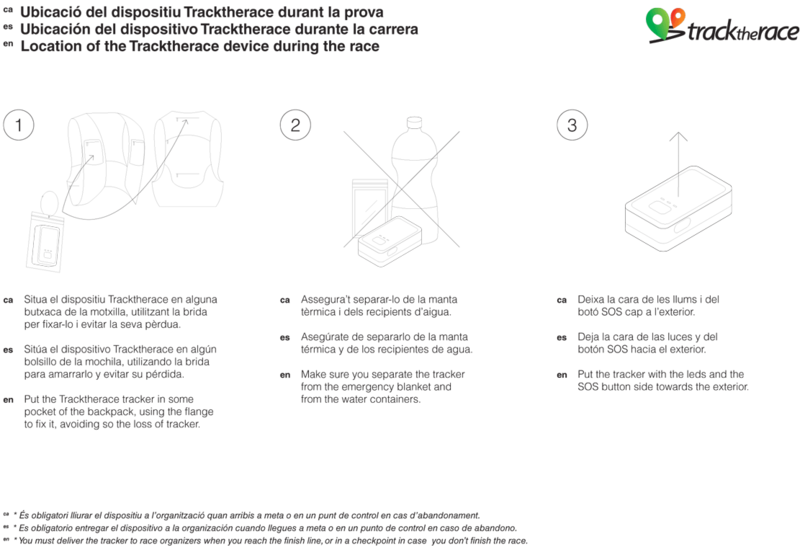 This platform will also allow to run a simulation of the runner´s tracks after the race. Runners will have to carry a small device that will capture your position via GPS satellites. Dimensions of the device are aprox. 70mm x 40mm x 25mm and weights is aprox. 60 gr. The service is free and does not substitute timing. Before the race the runners can complete their profile at tracktherace web page with a photo and other relevant information. The device has to be pick up at the race center the day you pick up the bib-number and must be returned after finishing the race.